Here at Humber Security Solutions we offer a wide range of bespoke security services which are carefully tailored to our customers’ individual needs and requirements. Humber Security Solutions Ltd provide you with certified, licensed, insured and bonded security guards. 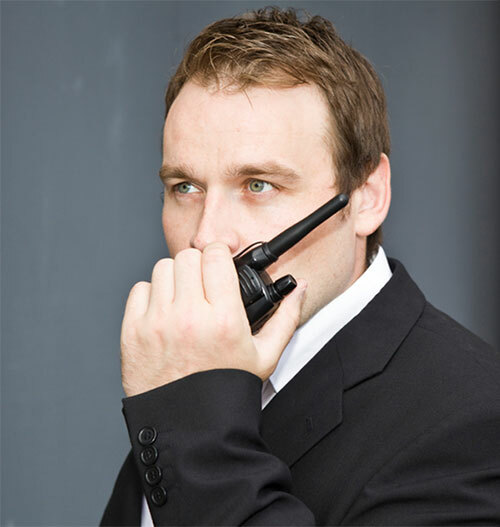 Each security professional has been screened and vetted to the British Standards 7858. Humber Security Solutions are experts in maintaining and managing security for the public sector, including education and healthcare providers. Providing the best security services for a wide variety of events including sporting events, festivals, weddings, corporate events and conferences. Experts in providing security and guarding services for all types of construction projects. Our solutions include protecting both sites and equipment. Our Hull, East Yorkshire based security company can provide all types of industry security services including providing CCTV and security patrols. We provide highly effective security solutions to retail clients including door security, store patrols, CCTV operation and liaison with the emergency services. Humber Security Solutions provide highly reliable corporate solutions to companies in the Hull and East Yorkshire area to both the public and private sector. Our aim is to be a premier supplier of manned guarding services. This will be achieved by adherence to the codes of practice for the spoke of services provided. Our aim is to provide excellent services and their protection of the public and our customers’ assets. Who are Humber Security Solutions? Humber Security Solutions offer a wide range of bespoke security services which are carefully tailored to our customers’ individual needs and requirements. We are a reliable & professional company who set ourselves extremely high standards. Our security team are the core part of our business and therefore we are committed to ensuring that our security employees are trained to the highest industry standards. We endeavour to provide complete peace of mind for our growing base of clients across the Yorkshire and the UK by offering security services that cater to individual customer needs and are provided by the most qualified people in the business. Humber Security Solutions were the third security company that BAM used on this site. Due to the levels of trouble experienced with local youths the first two companies didn’t want to continue. Humber Security Solutions coped with the trouble and kept the site secure.